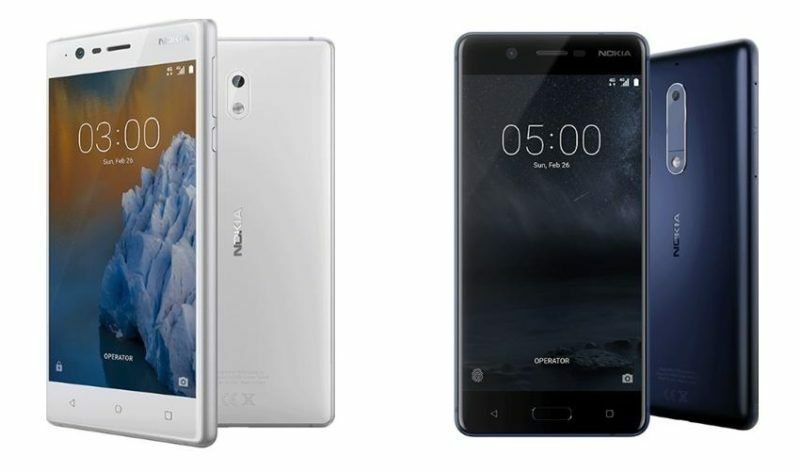 Hello guys here is the 15 Best 4G Smartphones Under Rs. 10,000. As we know 4G is the future and yes it’s super fast. 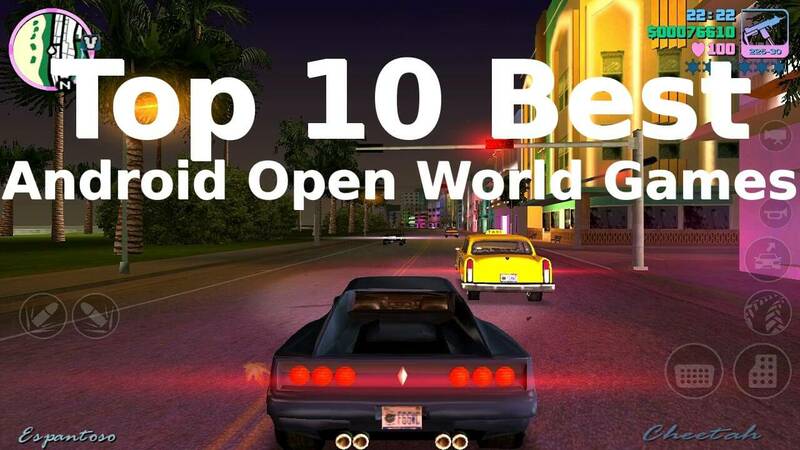 It can deliver data speed up to 10 times fast than 3G. Country’s largest 4G operator Reliance Jio is still in the final stages of pan-India network deployment whereas Airtel and Aircel have already launched their 4G services in most of their circles. 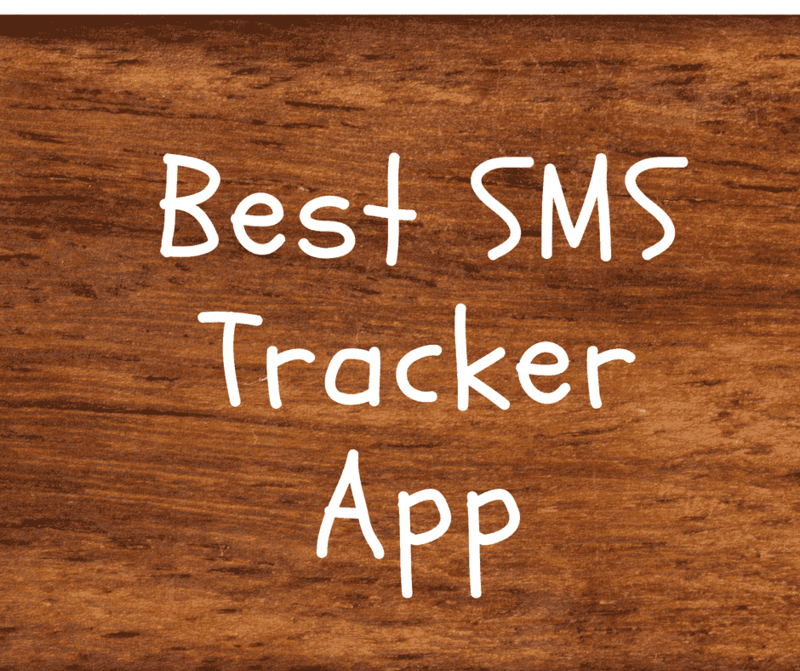 So, it is evident that we all shall be using super-fast 4G network in near future and if you are looking forward to buying a cheap 4G phone with Indian 4G bands compatible (2300 MHz, band 40), then you should read this article further. The Indian market currently doesn’t have too many good TD-LTE 4G phones to choose from So if you are going to buy a new 4G phone then this list will help you surely. 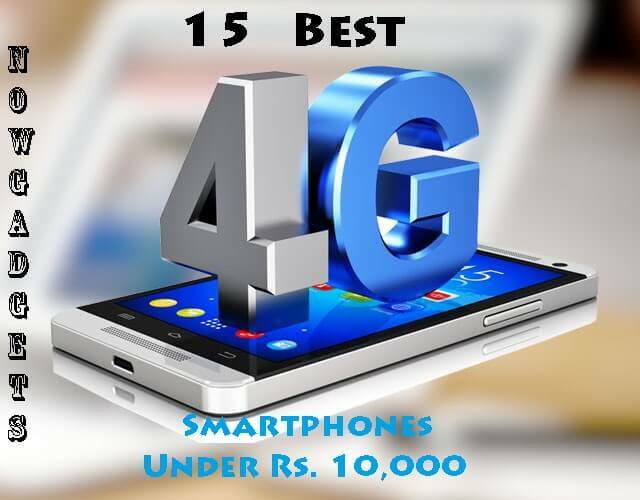 So here we have shortlist 15 Best 4G Smartphones Under Rs. 10,000. Intex Aqua Power 4G packs a 3800 mAh battery, runs on Android Marshmallow out-of-the-box and is priced at Rs. 5,999. The phone supports a 5-inch HD display and has 1 GB RAM, 8 GB ROM along with support for expandable memory up to 32 GB. Memory: Internal- 8 GB; External- Up to 32 GB via microSD. Connectivity: 4G, GPS with A-GPS, Dual SIM, FM Radio, micro USB v2.0, Bluetooth, EDGE, HSPA, WiFi with hotspot. 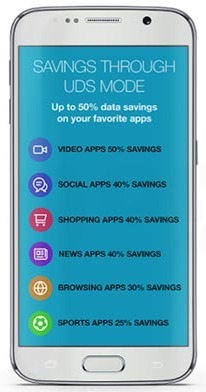 Honor Holly 2 Plus is one of the most affordable phone (Rs. 8,499) with support world roaming. 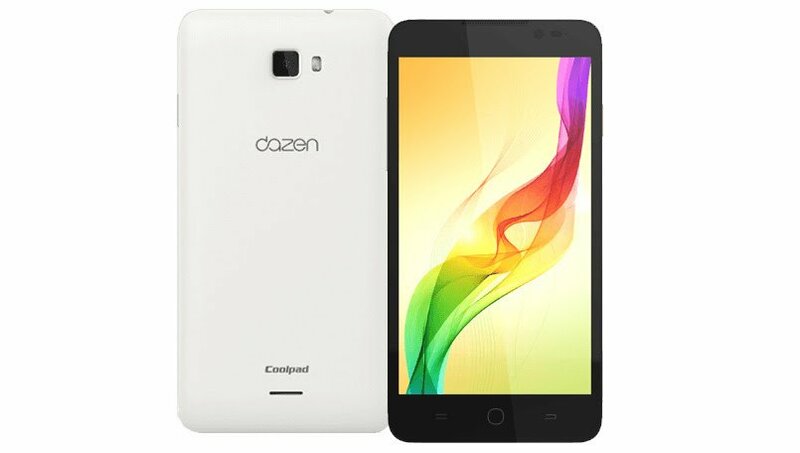 It is a dual SIM phone supporting 2G, 3G, 4G, and CDMA bands. 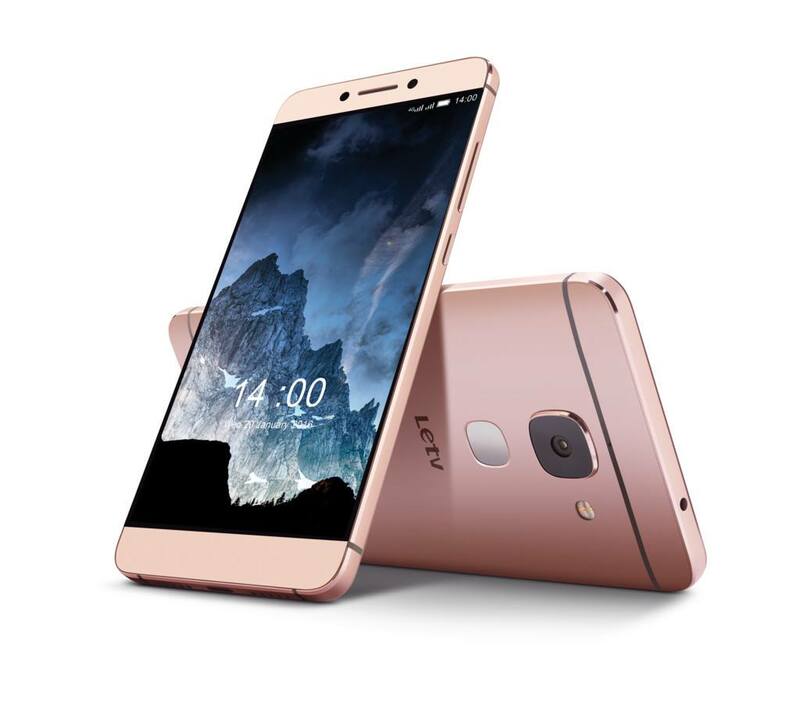 It also has 2 GB RAM, runs on Android Lollipop 5.1.1 out-of-the-box, and is powered by a large 4,000 mAh Li-Po battery. Memory: Internal- 16 GB; External- Up to 128 GB via microSD card. 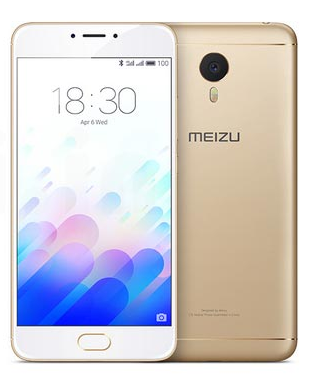 Meizu M3 Note carries a price tag of Rs. 9,999 and supports an array of features like fingerprint scanning, lost-lasting battery backup, 5.5” FHD display, and 4G VoLTE. Connectivity: 4G VoLTE, GPS with A-GPS and GLONASS, fingerprint scanner, microUSB 2.0 with USB Host, Dual SIM, Bluetooth 4.0, EDGE, HSPA, WiFi with hotspot. 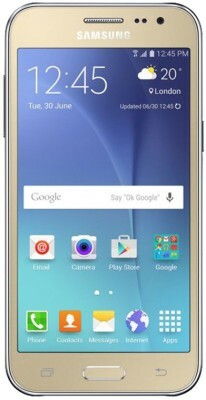 The Galaxy J2 runs on Android Marshmallow out-of-the-box and is priced at Rs. 10,099. 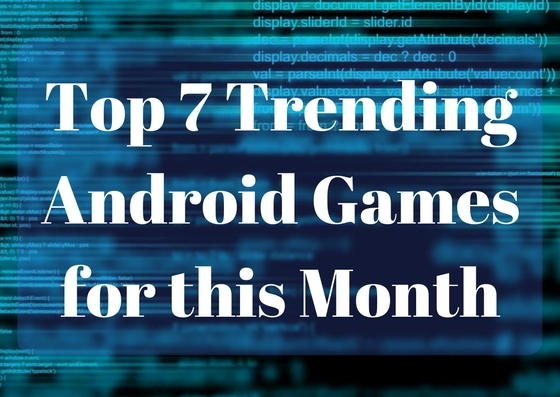 The phone is powered by Spreadtrum quad-core SoC, 1.5 GB RAM, 8 GB ROM, 32 GB expandable memory, 5-inch super AMOLED display, 8/5 MP camera combo, and 4G LTE. The phone also sports Turbo Speed technology which enhances the performance by up to 40%, as claimed by Samsung. Connectivity: 4G LTE, GPS with A-GPS GLONASS, Dual SIM, FM Radio, micro USB v2.0, Bluetooth 4.1, EDGE, HSPA, WiFi with hotspot. 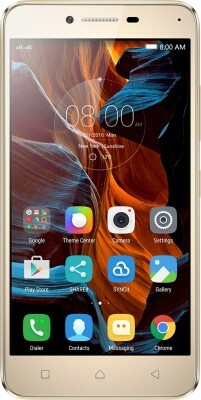 Lenovo Vibe K5 Plus is a metal body phone costing Rs. 8,499 running on top of Snapdragon 616 octa-core chip. The phone packs a 5 inch IPS full-HD display and runs on Android Lollipop. Priced at Rs. 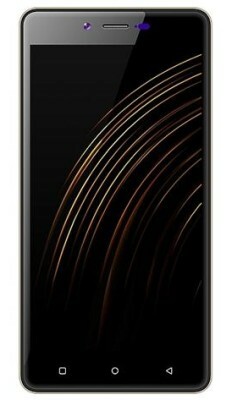 9,490 Eluga A2 runs on a quad-core processor and supports 4G VoLTE, 3 GB RAM, and a 4000 mAh battery. Surprisingly the phone doesn’t pack a fingerprint scanner and runs on an unknown quad-core chip. 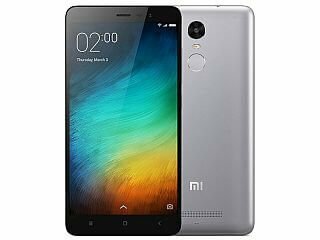 Xiaomi Redmi Note 3 is a 4G dual SIM full metal body phone which runs on a fast Snapdragon 650 processor. It has a full HD IPS display and has 3 GB RAM and 32 GB ROM. The phone also has a fingerprint scanner at the back and also boasts an IR port. It also has a 16 MP rear camera supporting phase detection auto-focus and a 5 MP selfie camera. Swipe Elite is one affordable 4G LTE phone supporting IR blaster running on Android Lollipop 5.0. The phone costs Rs. 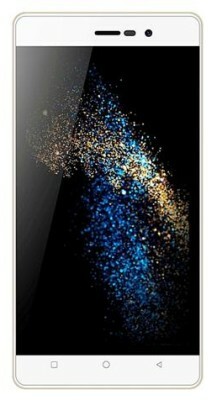 7,999 and features 3 GB RAM, 5.5” HD display, and a 3000 mAh battery. Memory: Internal- 16 GB; External- Up to 32 GB via microSD card slot. Priced at Rs. 6,999, the Redmi 2 Prime is an upgraded version of the Xiaomi Redmi 2. 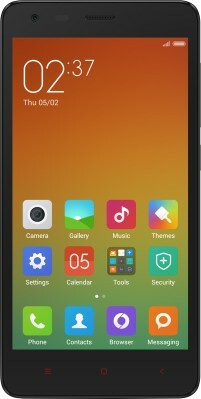 Redmi 2 Prime features a Snapdragon 410 quad-core chip along with 16 GB ROM, 2GB ROM, and 8 MP rear and 2 MP front camera. 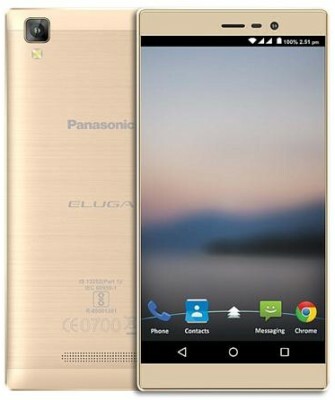 The phone also features 2200 mAh battery which should be sufficient for a day of usage on a single charge. Memory: Internal- 16 GB; External- Up to 32 GB via microSD card. Connectivity: GPS with A-GPS and GLONASS, micro USB with USB Host, Bluetooth 4.0, EDGE, HSPA, WiFi with hotspot and WiFi Direct. YU Yuphoria runs on CM12.1 based Android Lollipop and is powered by a 64-bit Snapdragon 410 SoC. 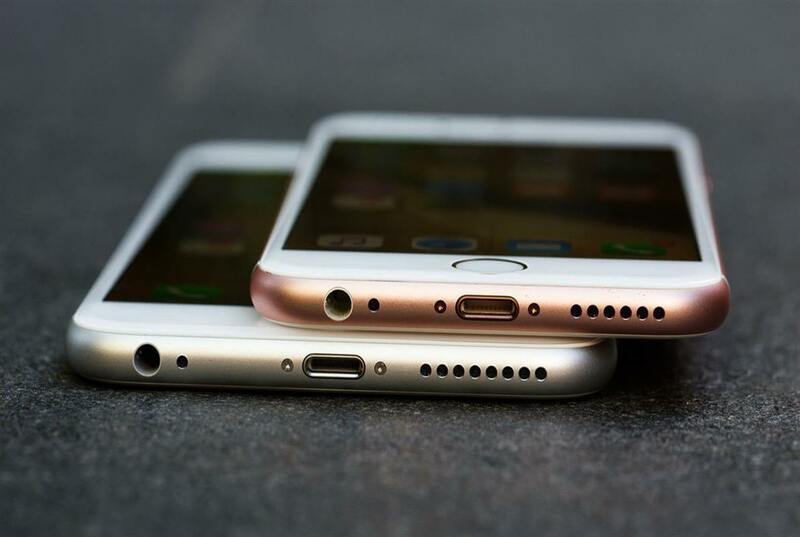 It also packs 2 GB RAM, along with 16 GB ROM and support for 32 GB external memory via microSD card slot. 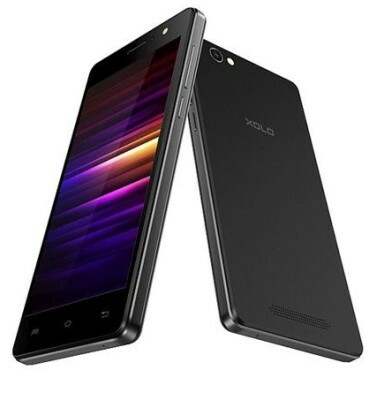 Other key features include 4G support for India, and a 2230 mAh battery. Connectivity: GPS with A-GPS and GLONASS, micro USB, Bluetooth, EDGE, HSPA, WiFi with hotspot and WiFi Direct. 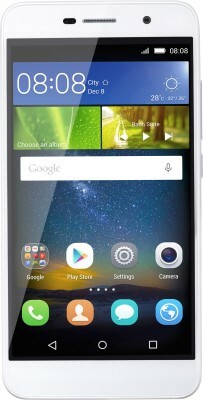 The Galaxy J2 is the cheapest 4G enabled (for India) phone that it is has launched till date. The phone features a faux leather finish and is powered by Exynos quad-core chip, 1 GB RAM, while also supporting 5 MP rear and 2 MP front camera. Memory: Internal- 8 GB; External- Up to 128 GB via microSD card. Connectivity: GPS with A-GPS and GLONASS, micro USB, FM Radio, Bluetooth 4.0, EDGE, HSPA, WiFi with hotspot and WiFi Direct. 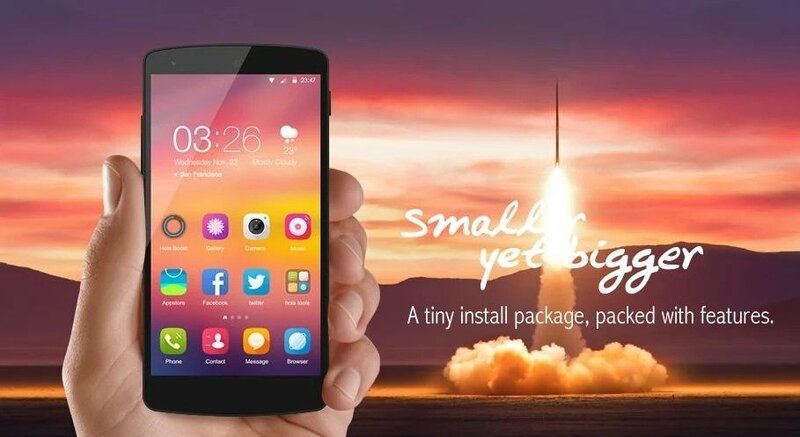 Micromax Canvas Pulse 4G costs just Rs. 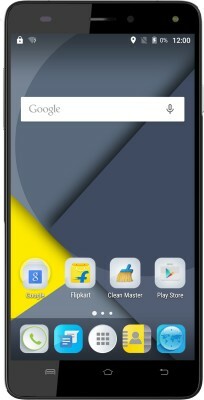 9,999 and is available on flipkart.com. The phone packs an octa-core MediaTek SoC & features 3 GB RAM, 5.0 inch IPS 1280×720 pixels display, 13MP and 5MP camera combo, 16 GB ROM along with support for 32 GB microSD card, 4G LTE and is powered by a 2100 mAh battery. Connectivity: 4G LTE, 3G, GPS with A-GPS, microUSB 2.0, Bluetooth 4.1, dual SIM, EDGE, HSPA, WiFi with hotspot and WiFi Direct. Titanium S205 Plus supports 22 regional Indian languages and carries a price tag of just Rs. 6,790. 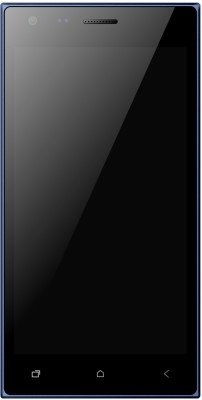 Titanium S205 Plus also features a 1.2 GHz quad-core processor, and 2 GB RAM, 5.0 inch IPS HD display with Dragon Trail glass, 8 MP camera on the rear and a 3.2 MP camera at the front, and a 2200 mAh battery. Connectivity: GPS with A-GPS, 4G, micro USB Bluetooth 4.0, dual SIM, EDGE, FM Radio, HSPA, WiFi with hotspot and WiFi Direct. 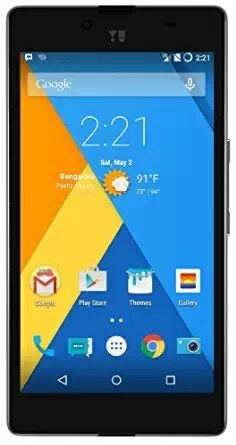 Canvas Xpress 4G costing Rs. 6,599 is an affordable dual SIM 2 GB RAM phone running Android Lollipop 5.1.1 out-of-the-box and supports4G LTE. 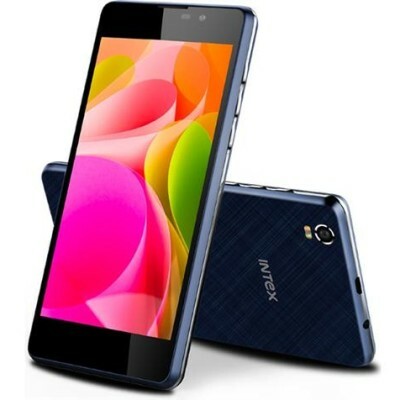 It also features a 1.0 GHz quad-core chip and is powered by a 2000 mAh battery. Connectivity: GPS with A-GPS, microUSB 2.0, 4G, Dual SIM, Bluetooth 4.0, EDGE, HSPA, WiFi with hotspot. Xolo Era 4G is not only amongst one of the most affordable 4G Android phones running Lollipop OS in the market, but also supports VoLTE. The phone is priced at Rs. 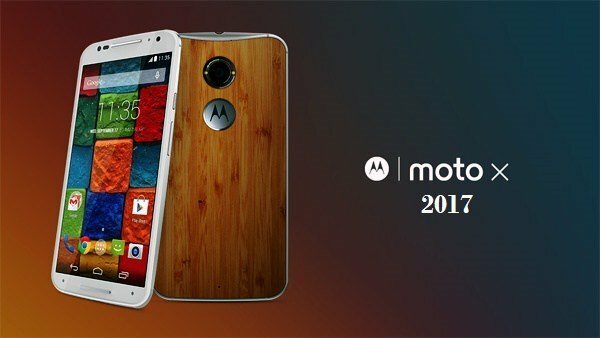 4,777 and packs a quad-core processor, 1 GB RAM, 5 inch IPS HD display, and is based on a 2500 mAh battery. Memory: Internal- 8 GB; External- Up to 32 GB via microSD card slot.